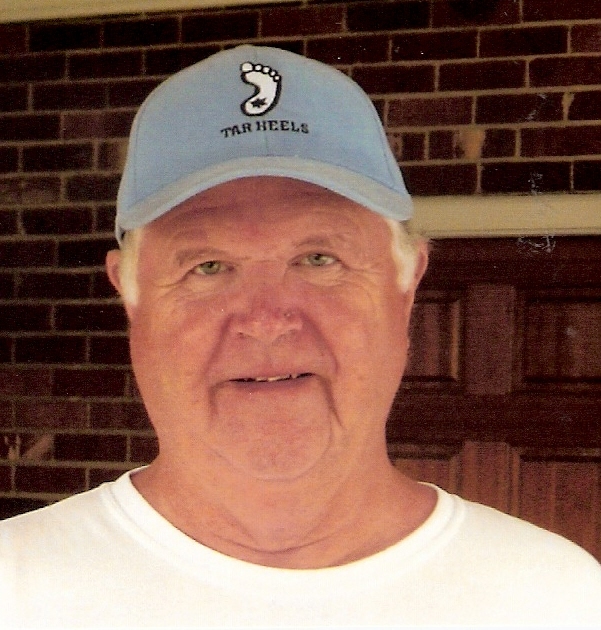 Mr. John Dee Clonch 69, of North Wilkesboro, passed away on Thursday, November 8, 2018 at Wake Forest Baptist Medical Center. John was born on July 18, 1949 in Wilkes County to Henry Edgar Clonch and Mollie Varina Gryder Clonch. John is preceded in death by his parents, Edgar and Mollie Clonch; special aunt and uncle, Spencer and Vicki Harrold. John is survived by brothers, Sherman Clonch of Sparta, Arnold Clonch and wife, Bonnie, of North Wilkesboro, Lindsay Clonch and wife, Eva, of North Wilkesboro and Monte Clonch, also of North Wilkesboro; sisters, Lorene Brewer and husband, Jerry, of North Wilkesboro, Viola Lane of North Wilkesboro, Jane Call and husband, Daniel, of Hamptonville, Esther McGlamery and husband, Roger, of McGrady, Libby Moore and husband, Gary, of North Wilkesboro and Joy Clonch, also of North Wilkesboro. Burial will be at Mt. Lawn Cemetery at a later date. Adams Funeral Home of Wilkes has the honor of serving the Clonch Family.